Every bride has the same thought after their big wedding day is over. How do I clean and preserve my heirloom or custom designed wedding gown? Since your wedding dress is apt to be one of your most valued treasures and a significant symbol of your cherished wedding day, it only makes sense that you would want to preserve its appearance and form. That’s where the experts here at Jimmy’s Cleaners and Alterations come in. Our top-notch Brentwood dry cleaning services and our technicians and specialists are among the best in the region. Avoiding discoloration and other fabric issues means having your dress cleaned, preserved and properly packaged so as to maintain its overall look, value and form. Here at Jimmy’s Cleaners and Alterations we take tremendous pride in our specialized, affordable wedding gown services. We understand full well how important the preservation of your gorgeous wedding gown is and fully understand that it is a memorable keepsake that will forever hold its sentimental value. Further, we know full well that many a mom’s wedding gown becomes the heirloom wedding gown for their daughters down the road. 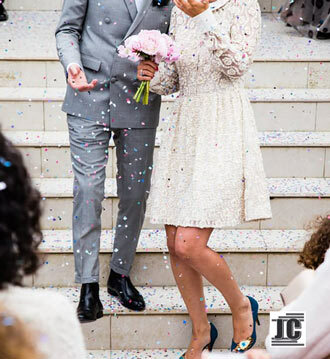 With that said, our dry-cleaning experts highly recommend you have your wedding gown cleaned as soon as possible following your wedding event in order to ensure any and all stains, hidden and obvious, are removed immediately. Once the stains are removed, the gown is cleaned and even pressed, we can then package it for its long-term storing. Open weekdays, Monday through Friday, from 7:00 am to 6:30 pm and on Saturdays from 9 to 5, the folks here at Jimmy’s Cleaners stand ready to serve you. We look forward to our every opportunity to serve you with all your wedding gown needs and any other dry cleaning and alteration requirements you may have. Providing top-rated services for over 15 years and offering five convenient locations in Spring Hill, Franklin and Brentwood, our specialists are on hand to deliver Brentwood dry cleaning services that will simply not be matched by any of our competitors. 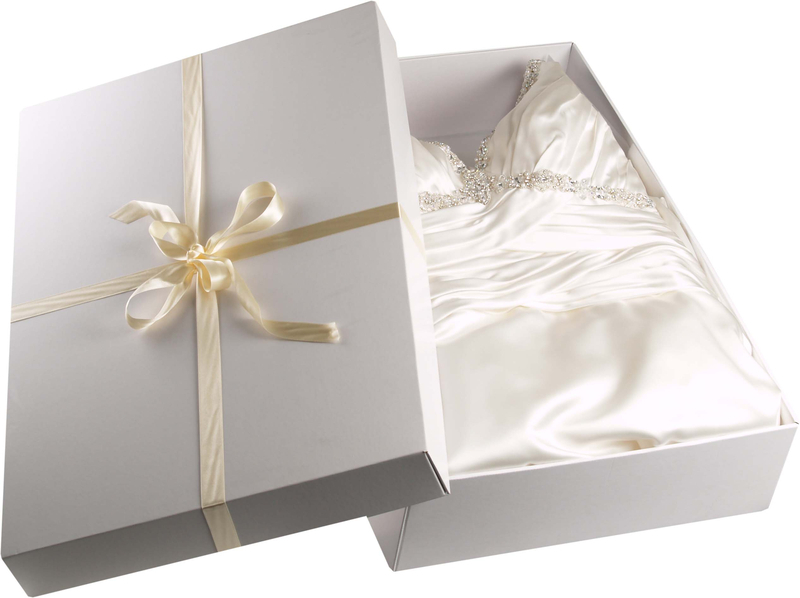 If you are looking for one of the most heartwarming gifts you can give yourself, or perhaps your daughter in the years ahead, then investing in our superior wedding gown cleaning services will not only preserve the quality of your wedding gown but will protect your family heirloom until the next bride is ready to wear her momma’s wedding gown. Why not take advantage of our specialized wedding gown preservation services today? Come on down to our Brentwood location and put the well-being of your wedding gown into the hands of some of the industry’s absolute best. While you’re at it, take advantage of our weekly discounts and, if need be, our convenient drop off and pickup services as well. Jimmy’s Cleaners and Alterations – where you are always our #1 priority! !